Original Mystery Immortal Shards have entered the shop! Discussion in 'Announcements' started by Lauren, Sep 6, 2018. 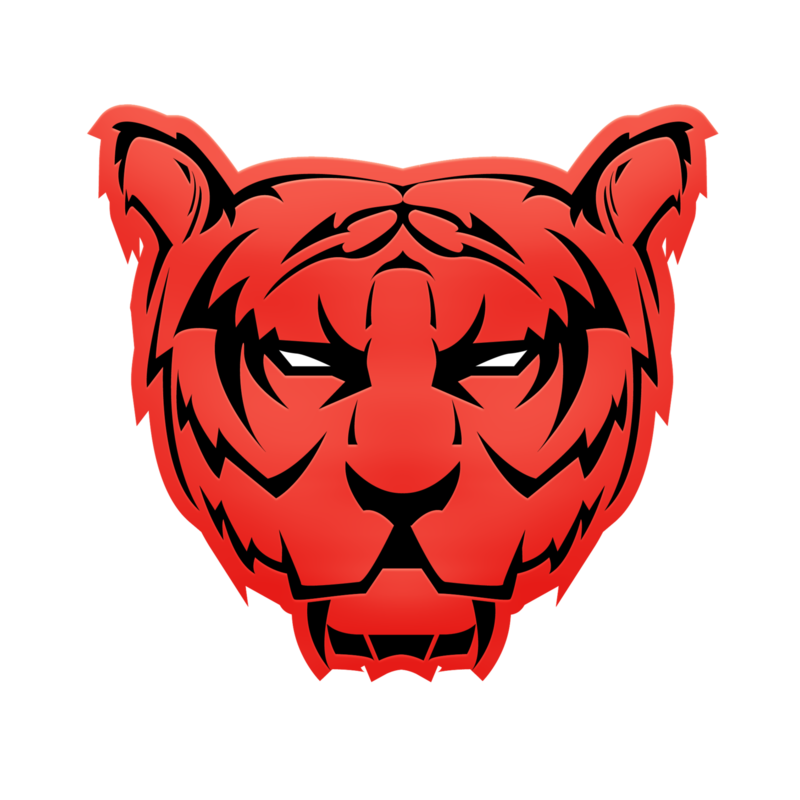 The Mystery Immortal Shard has found its way back into the Savage Games Official Donation Shop, except this time is more exclusive then ever! This Mysterious item will spawn in and provide its founder with the contents within one of the many oKits discovered in game. These highly desired and valuable artifacts grant their summoners with a chance to fully unlock their inner contents permanently in game for continuous use*. *Use of unlocked kits are restricted to a cool down. Although Original Immortal Shards can currently be found in game, these provided items are very limited! So if you wish to get your hands on one of these while supplies last, you can donate to obtain one today! Grab some of the best kits in game and rule with your friends while taking over the Warzone! Auto-Smelter: The Treasure Trove feature has been improved to allow bonus/rare loot to spawn in 50% more often. BIG BUFF, HUGE HYPE. Aura Beacon: Issues pertaining to the Aura Beacon this week have since been resolved. Small adjustments in balancing, and more Auras to be added in the near future -- so make sure to get the existing features unlocked and collect all of them! Hub Rewards: These bad boys are finally added back in game for you all to unlock and be rewarded with tons of fresh new items! Log onto the servers, grab your hub and rank related rewards and COLLECT THAT LOOT! For those of you who aren't aware, the higher the donation rank you own, the more hub rewards you can redeem! 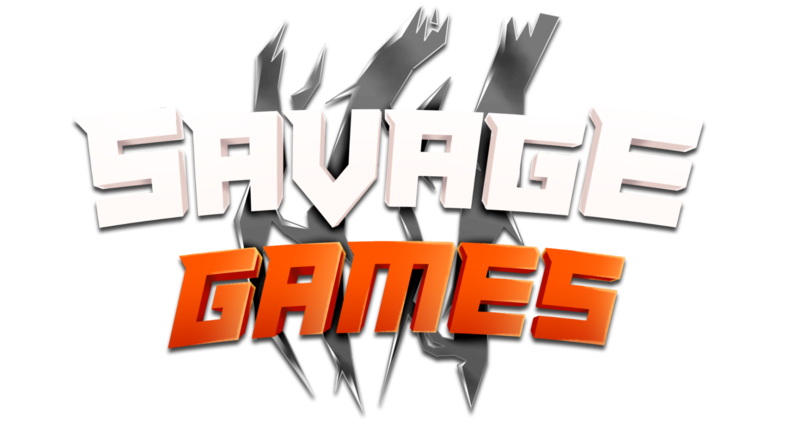 Check out our Savage Games donation shop here (Savage Games | Welcome). I just dont get why turkey got removed. U could just have added a cooldown and/or a time limit on the fly. Since you nerfed all the Original kits it's not very likely you will sell as many. All the kits have is armor with bonus but no enchants and zero tools or weapons. You removed the kits people really liked that didn't impact pvp so much like Turkey, Cupid and Reindeer. People would rather have the Tier 1-4 kits, of which Tier 3 & 4 haven't even be released yet for people to buy - what are you waiting for? PS Seems like everyday since the restart there is something else nerfed like fishing, hoe grow option and cool down. Instead of just removing things "to balance the economy" why not put some thought into it and consider that no everyone likes to PVP so much. It was nice having the side quests like banker, fisherman. Why are the shards light grey? it seems kind of unimportant. That way only people with keenest of eyes will be worthy of the enormous reward they hold :D Mwhahaha! If only I wasn't saving up my money, I would buy one. Already have most shards and I'm trying to not spend as much money too, but otherwise I'd buy some as well.